During your skiing day or an excursion find some time to have a drink, an aperitif or a snack with your friends. Stop at the Fredarola Hut and find again your fleeting moment. With such an amazing panorama, the dishes of the Fredarola Hut menu will be transformed into an explosion of tastes and flavours. At an altitude of 2390 m, surrounded by wild nature, the sunset becomes a special moment and a crackling fireplace brings back memories and deep, true emotions. A common moment will turn into "the special moment of the day". Try our specialties: quality and passion make the difference especially at 2390 m above sea level. High-altitude eating is always fascinating especially when you look around and see the mesmerising landscape of the Dolomites in Val di Fassa: you stay speechless. The beauty of trying the local cuisine and the incredible well-cooked grilled meats: pure instants of happiness. Have you ever tried a good PIZZA at this altitude? This traditional Italian food becomes unique here and its Mediterranean flavour and taste increase much more. Icy tables and good music awaiting you for a young and funny aperitif. A fast and easy dish, good tasting and always different. It is perfect for a rapid lunch or dinner. You never have to walk fast when you go over 2000 m. Stop and admire the Dolomites, a UNESCO World Heritage. Every reason is a good reason to stop and have a chat with Silvano, to ask for some advice or to have a short rest. Along the well-known track "Viel dal Pan" that goes to the Marmolada, stop at the Fredarola Hut, which is not so far away from Passo Pordoi. 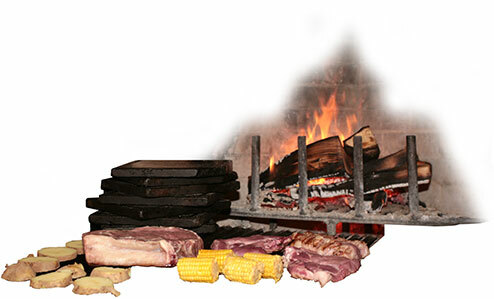 Fredarola Hut offers you top quality delicious and tender meat. During your skiing day or excursion Fredarola Hut is the perfect place to have a good refreshing time. Thinking goes over and the point of view changes. Man feels smaller and discovers the importance of the respect for nature. Hotel Conturina, located in Alba di Canazei, has a special agreement with Fredarola Hut. 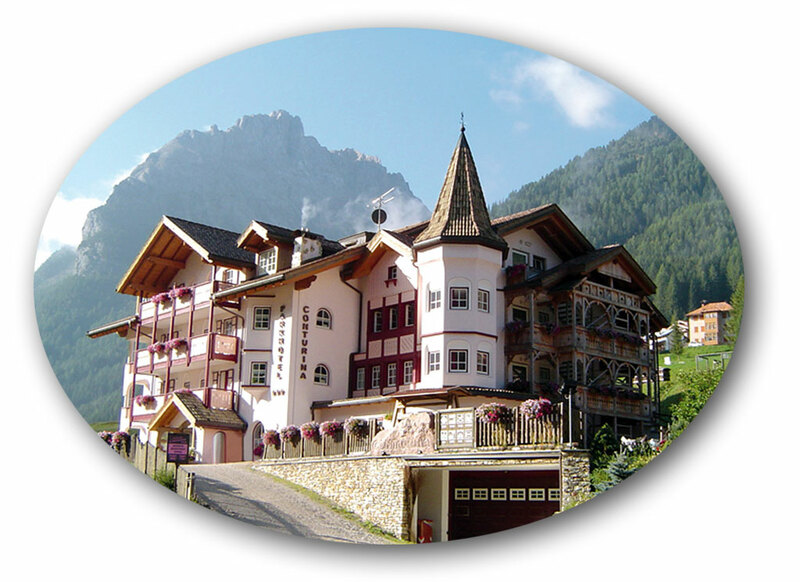 You can spend your holidays in val di Fassa in the Dolomites, specifically in Alba. In the promotion, you can spend a romantic night in the Fredarola hut, surrounded by nature. There, a rich and tasty breakfast awaits you. In pure nature with all comfort. or a room by Fredarola Hut. * This information is provided under the EU regulation. nr. 679/2016 - Codex regarding the protection of personal data (the "Privacy Code"), I give my consent to the processing of my data otherwise I know that I will not receive any quotation or promotion for any holiday offer.